Provide your company with the medical care it requires by relying on our occupational health providers. 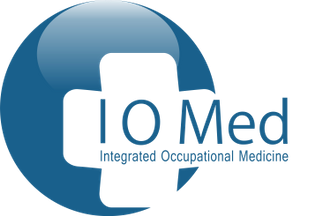 At Integrated Occupational Medicine Ltd, we are a unique, specialist company that strives to offer you the best possible service. Renowned for our outstanding reputation, we take pride in being able to cater to a wide array of requirements. With highly skilled doctors and a network of fully trained health professionals to hand, you can count on us to cater to your needs. Compared to other companies, our costs are incredibly competitive. This is just one of the many reasons as to why an extensive array of business rely on us. The need for referring to another college is not present - we don't have this issue as we can just tell you what needs to be done, solving your problem there and then. This saves time and money in the long run. Contact us today, in Sevenoaks, Kent, to learn more about how our skilled occupational health providers are able to help you.